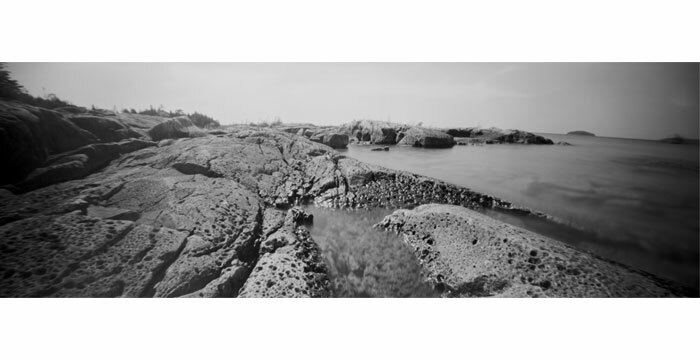 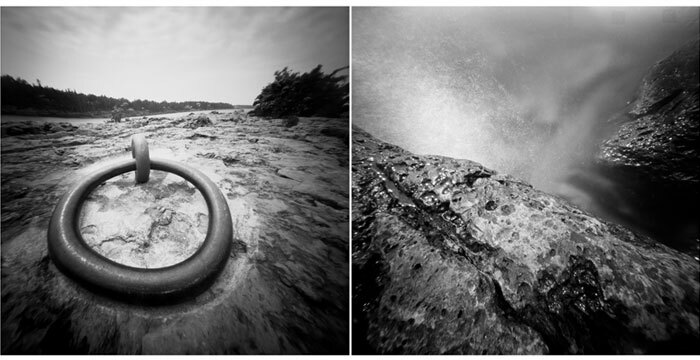 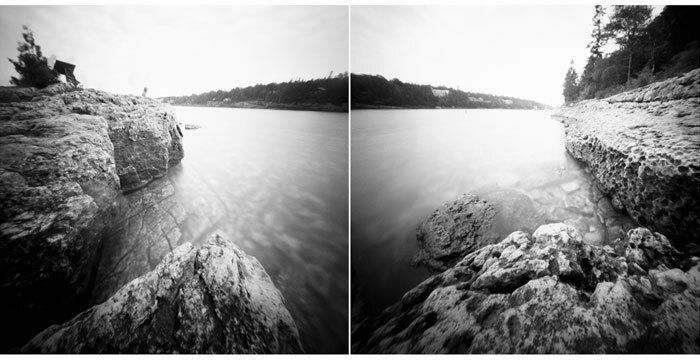 This series of images are all centered on the small port town of Tobermory, Ontario, Canada – a magical place. 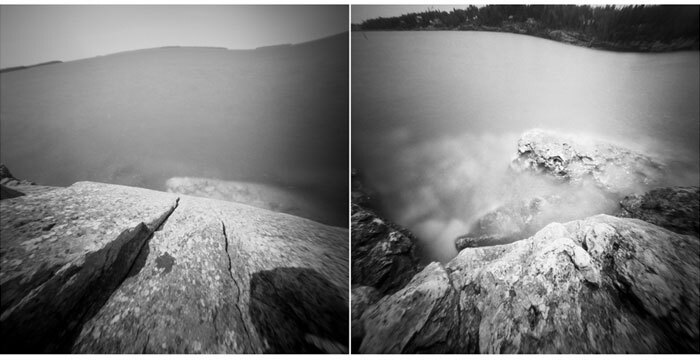 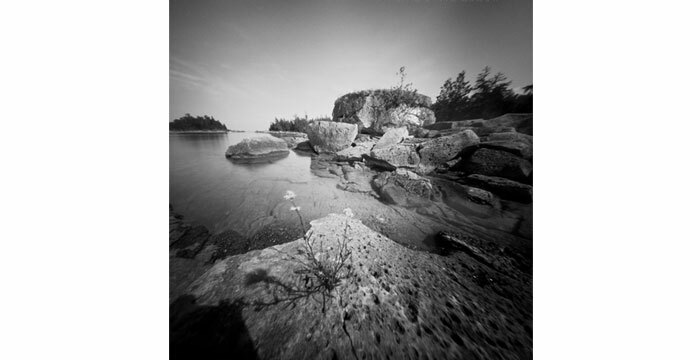 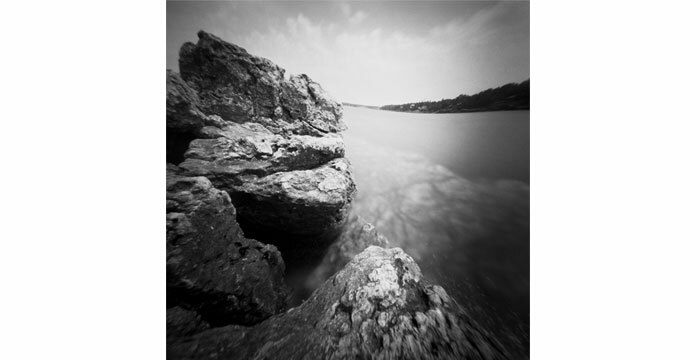 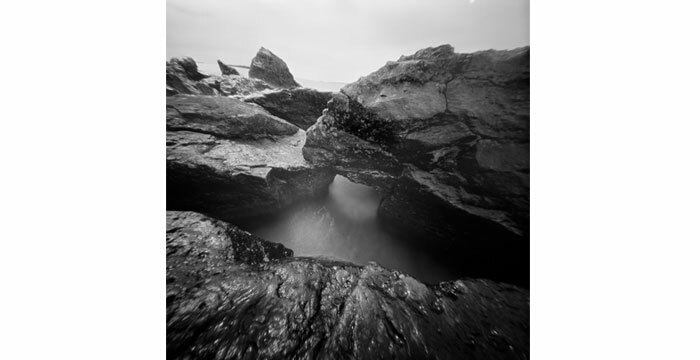 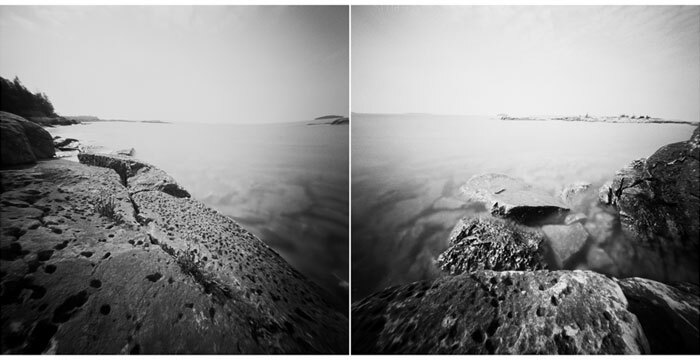 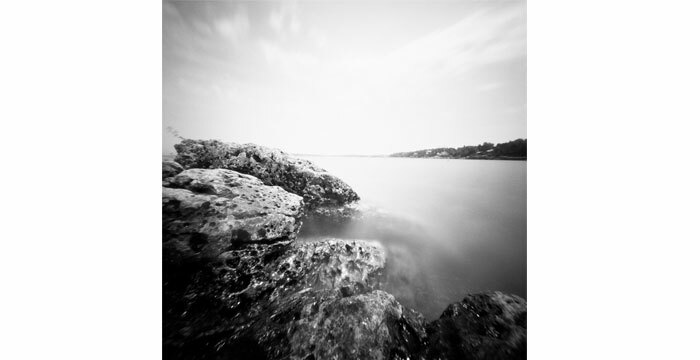 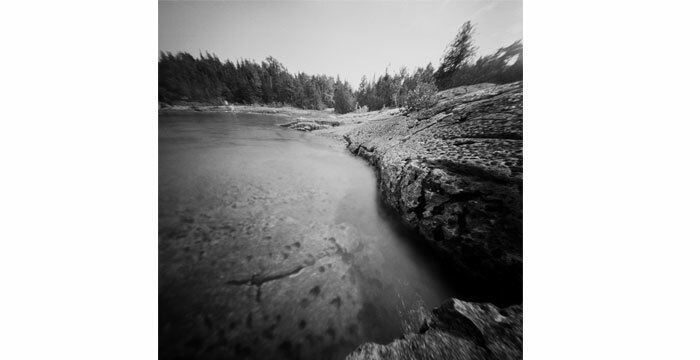 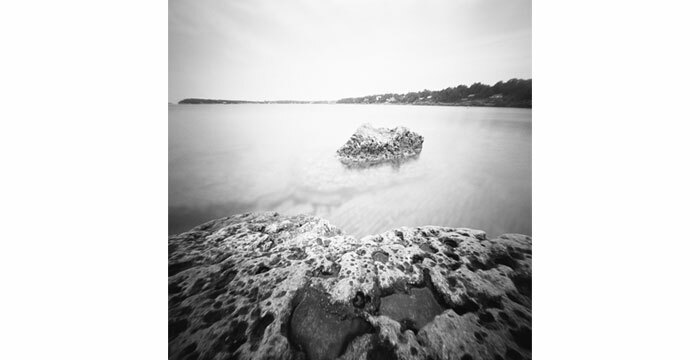 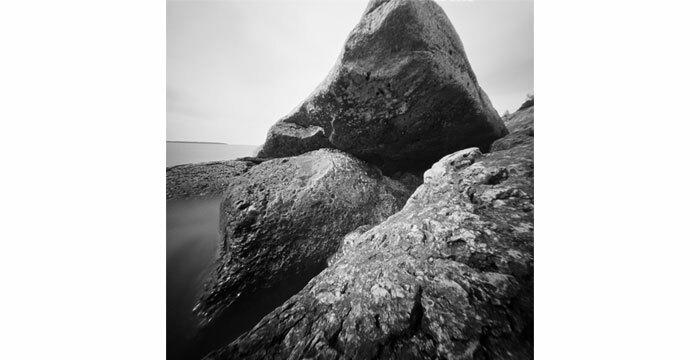 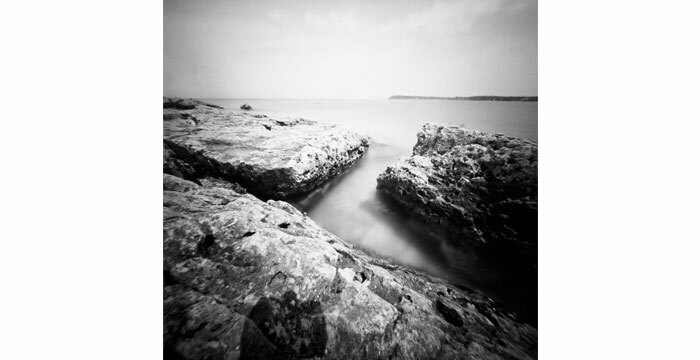 These pinhole photographs attempt to capture the spiritual nature of this remote location, blessed with deep crystal clear waters, a variety of wildlife, and all hemmed in by the impressive power of dolomite rock. 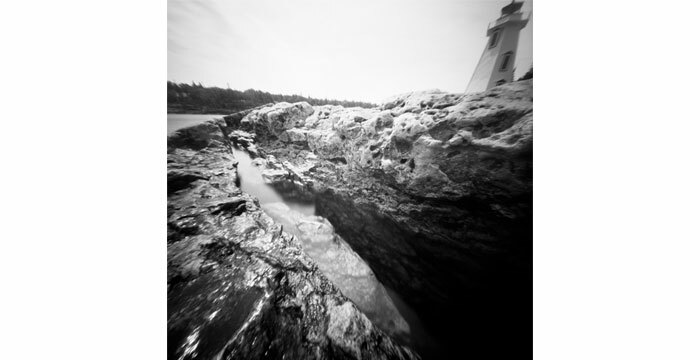 During the long exposures afforded by the small aperture of the pinhole camera time marches on, the waves lap in, the trees whisper secrets to each other, and the Huron make their beautiful call. 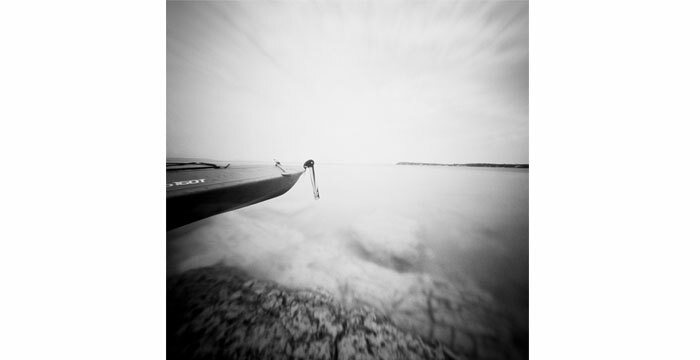 Todd practices 21st Century Photography, using a hybrid mix of primitive pinhole and toy cameras, digital editing, and printing technology to achieve his conceptual vision. 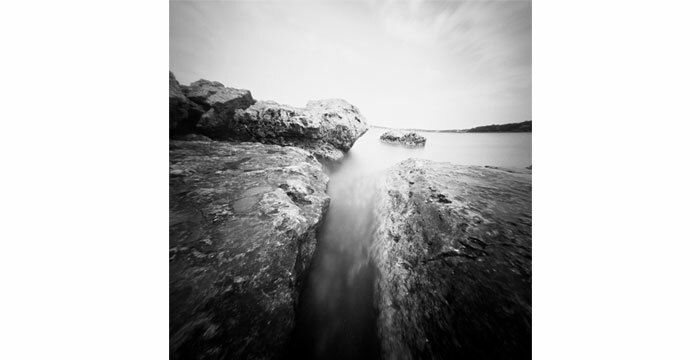 Todd's work has been exhibited and published internationally. 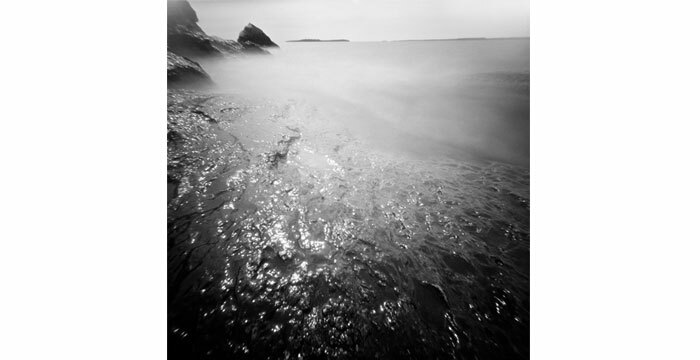 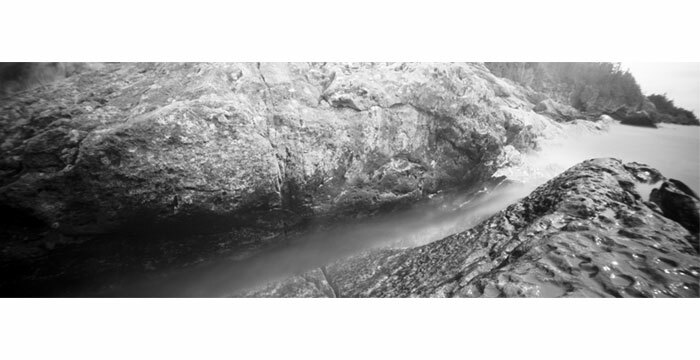 Photographs from recent series are available for sale or exhibition. 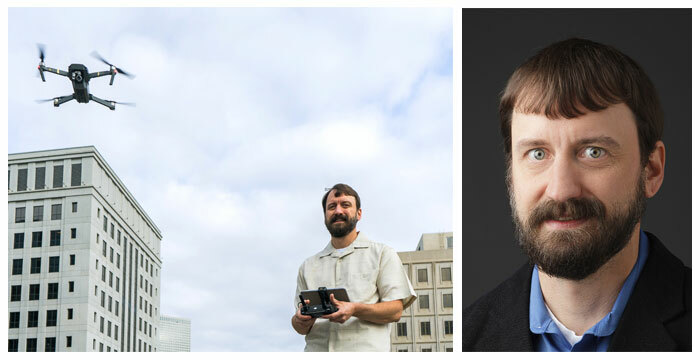 corporate, or government photography, video, or drone project today!